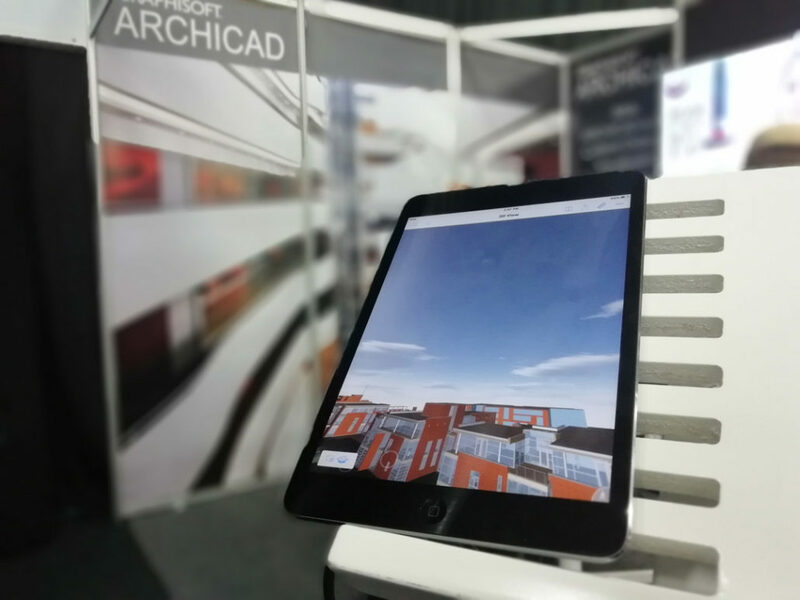 What could the digitization in construction of tomorrow look like? 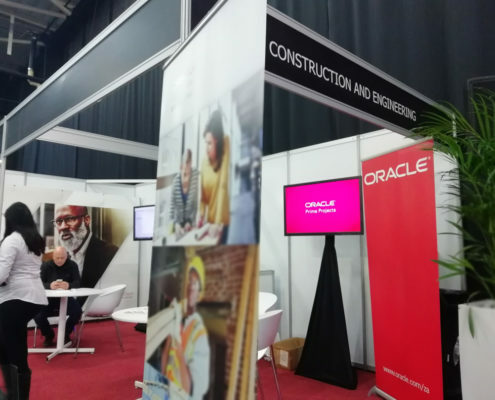 The African job landscape for Digital Construction. 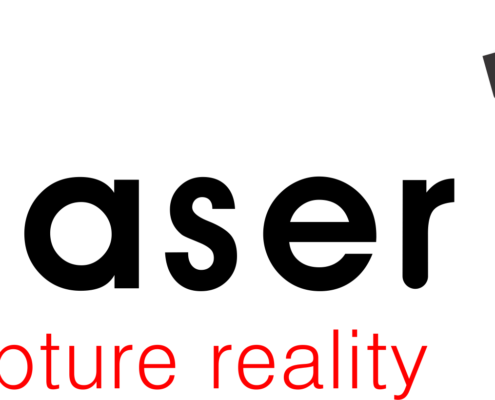 Think of BIM as a value creator, not as a cost factor. 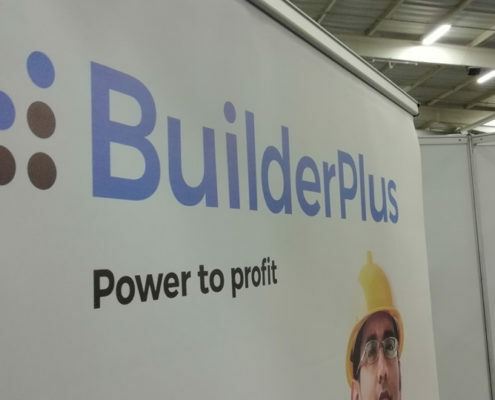 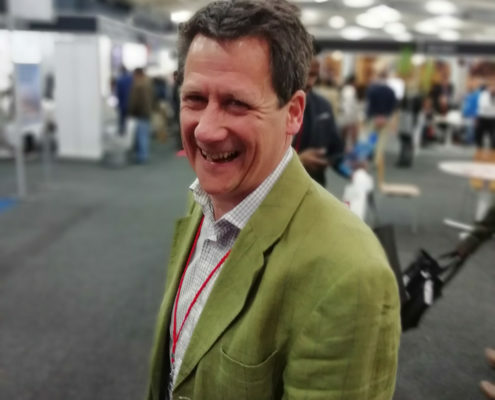 This was a stark moment of truth for “Baron of BIM” and Director of the BIM Institute, Vaughan Harris, as he watched the crowds interacting with the exhibitors at the third Digital Construction Expo. 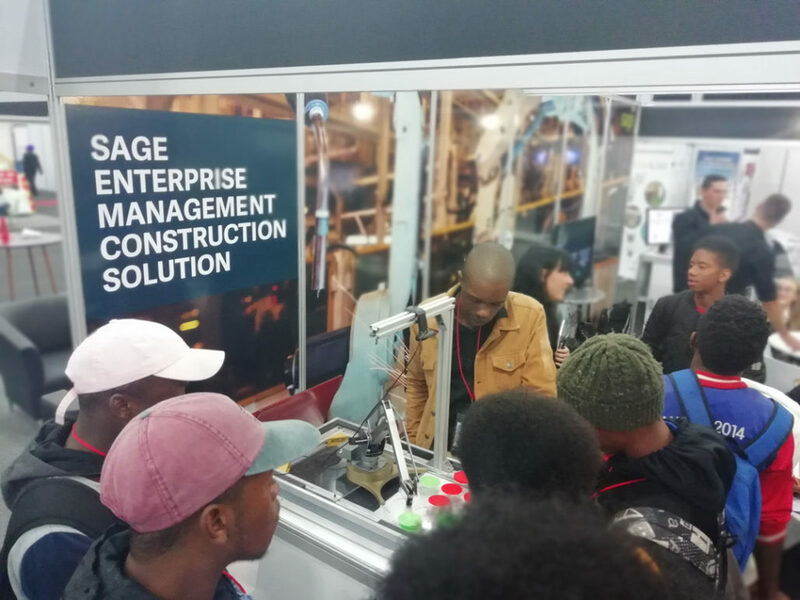 Over the two-day event, more than 8,000 visitors from various silos in the construction industry came together to fire up the “growling engine of change” and steer the 4th industrial revolution. 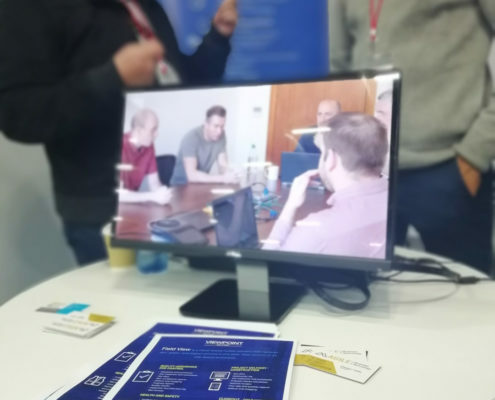 And interest there was. 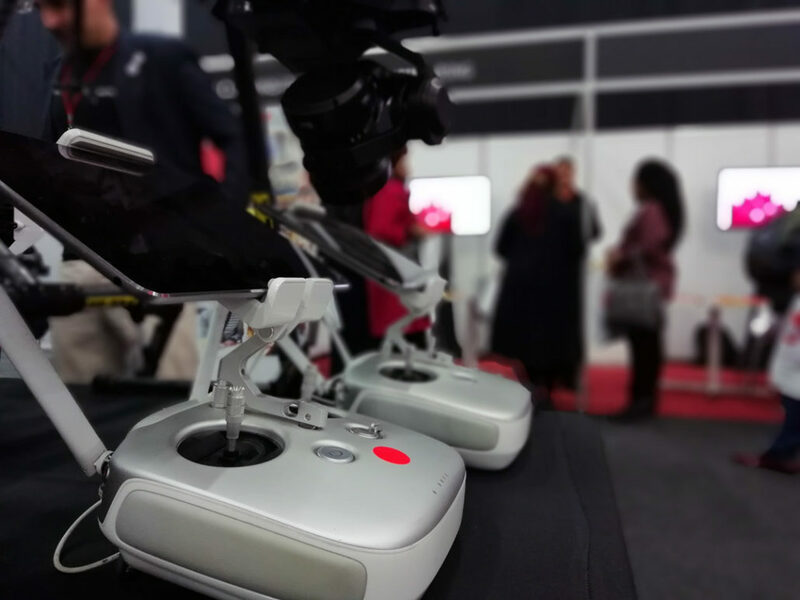 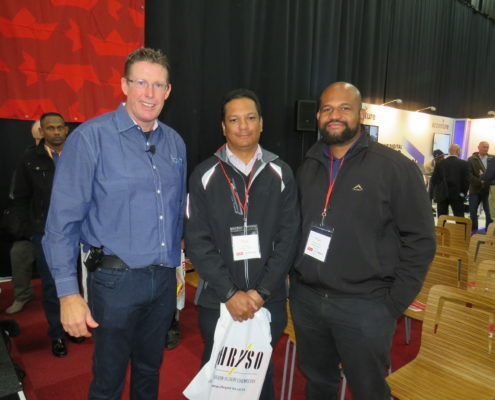 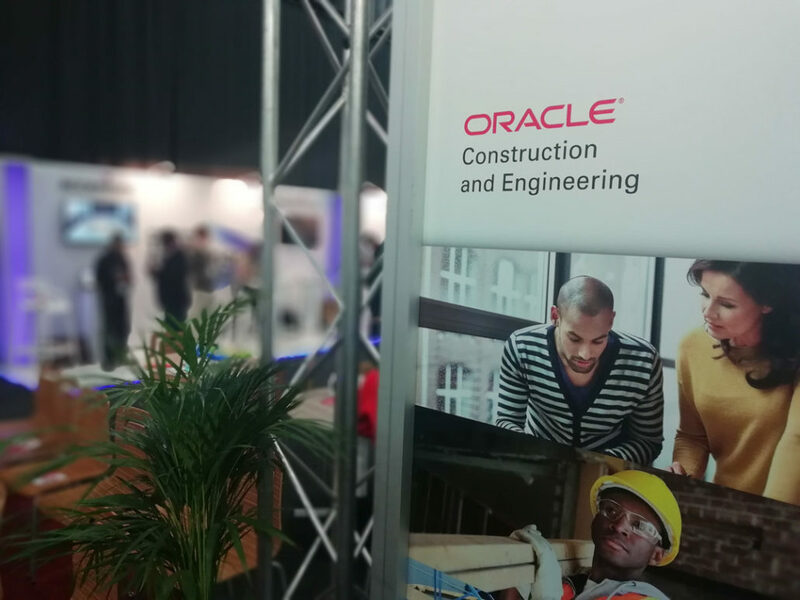 The Digital Construction Zone at this year’s African Construction / Totally Concrete Expo was without doubt the main attraction at this prestigious event. 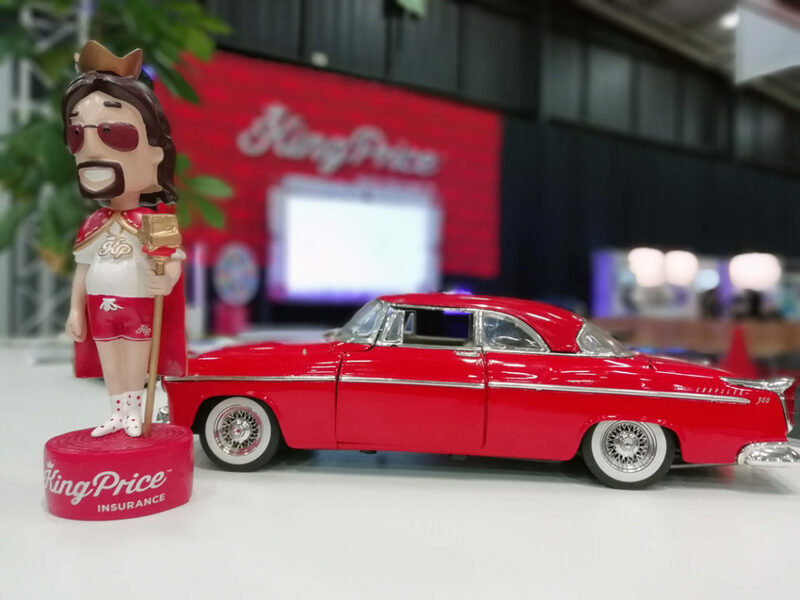 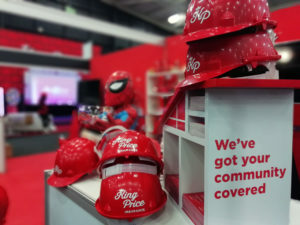 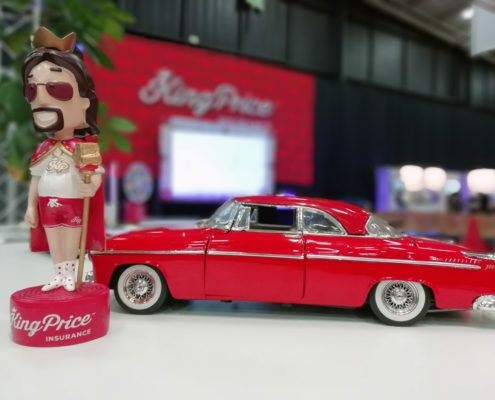 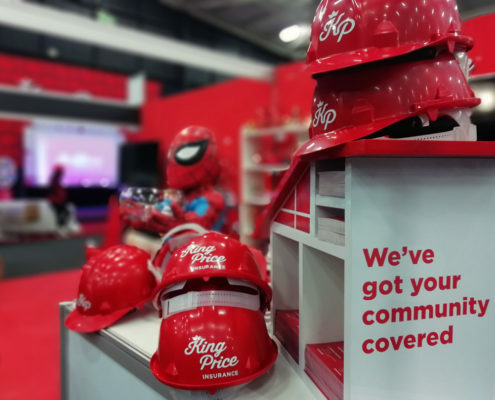 The theme of this year’s event was “Insurance Information Modelling,” with King Price Insurance as the Platinum Sponsor and Oracle Construction and Engineering as Gold Sponsors. 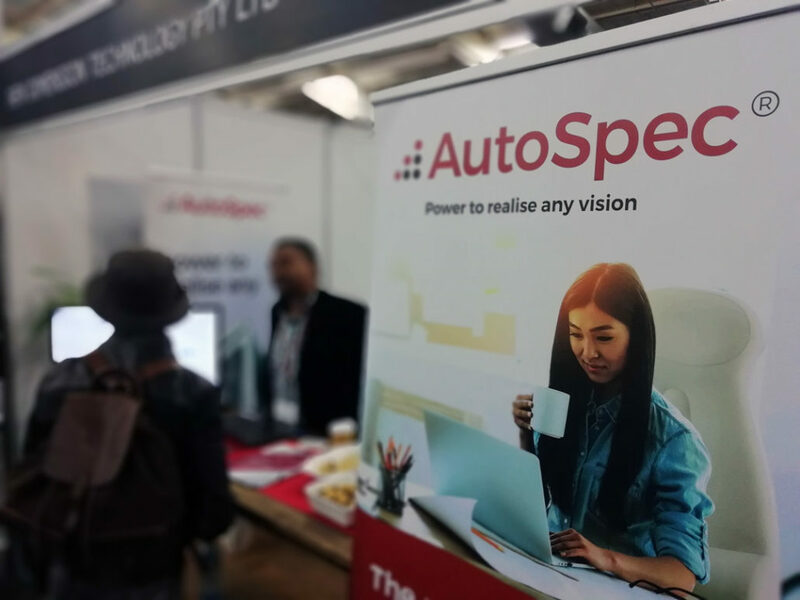 The reliance on new technologies only grows – for many professionals, service providers and asset managers – after they succeed in generating desired and repeatable results. This expo was a chance to show how the application of digital construction solutions extends beyond the drawing board and the construction site, but lives on in the hands of the Facilities Managers, Users and Insurers of the buildings we produce. 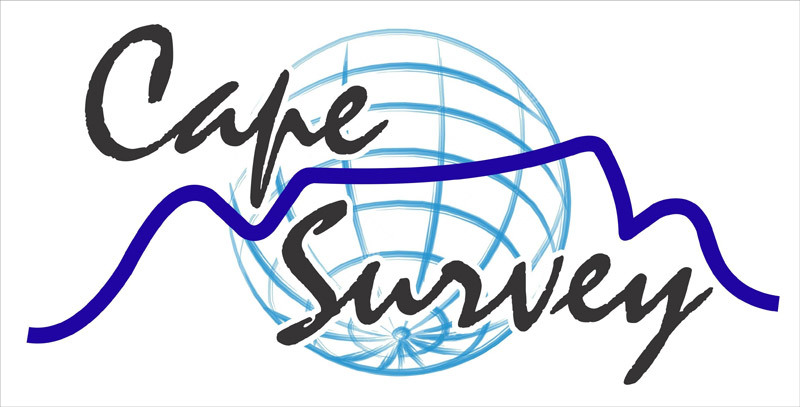 The event with took a fresh look at BIM with its present potential and future possibilities within the African continent. The Digital Construction Zone shared its space with the Smart City Summit and Facilities Management Expo which walked visitors through the life-cycle of events within the industry. 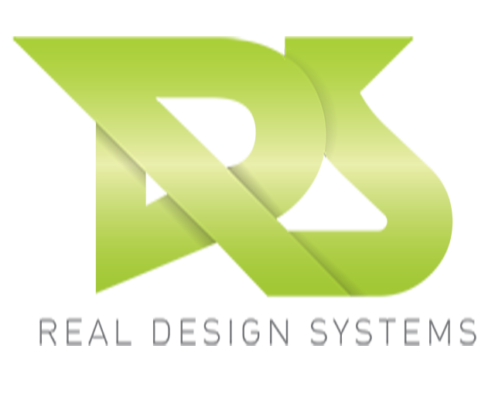 It is obvious that the tools and processes that are now available can change our current built environment. 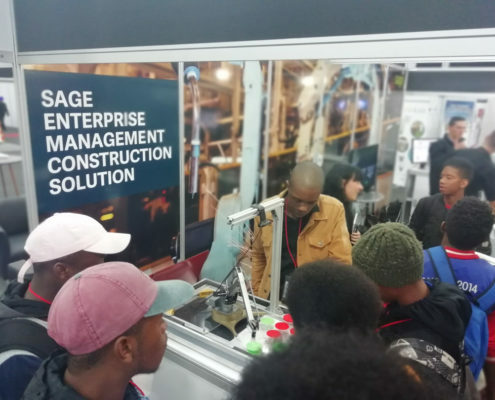 All that is necessary is for Africans to accelerate their adoption of these tools and foster and develop the skills necessary to take advantage of them in the local construction sector. 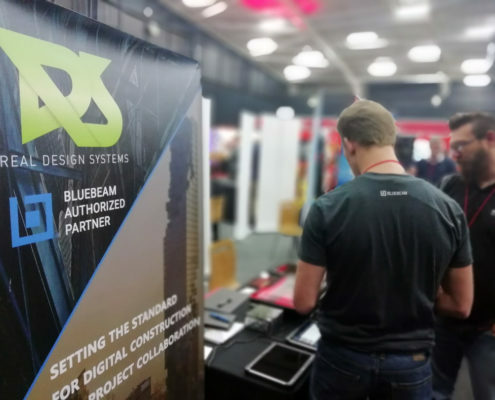 For the third consecutive year, the BIM Institute and its software vendor partners have worked hard at closing the talent gap among industry professionals. 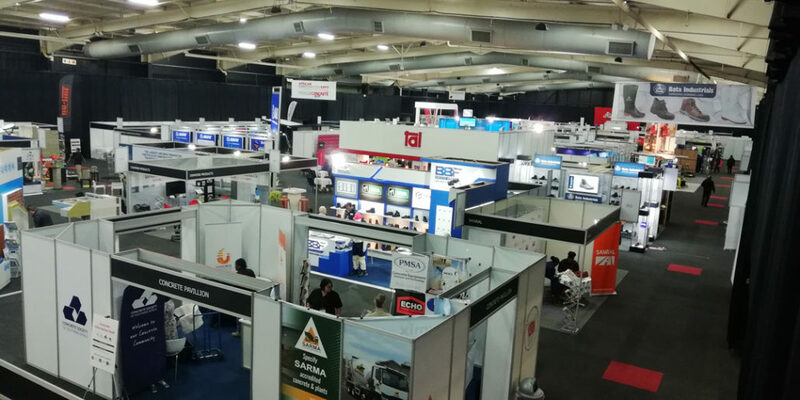 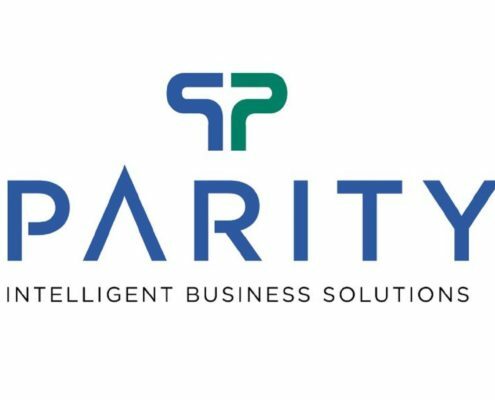 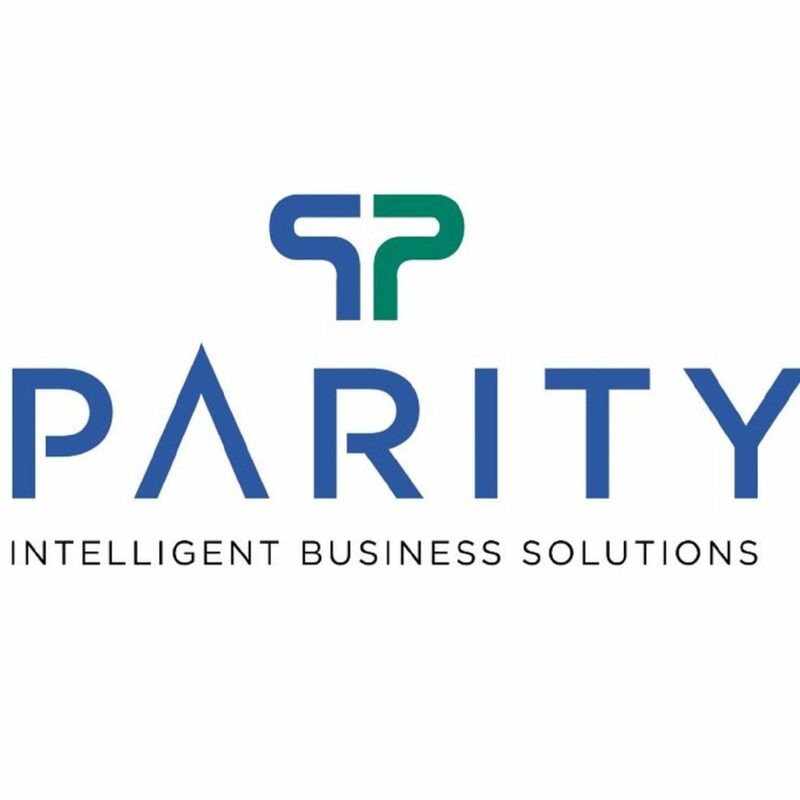 It’s unlikely to happen through universities or professional associations in the near future, so it is events like this that convert traditionalists to this technology and the building standards (set within South Africa) that make the industry more appealing to a larger pool of investors and asset managers. 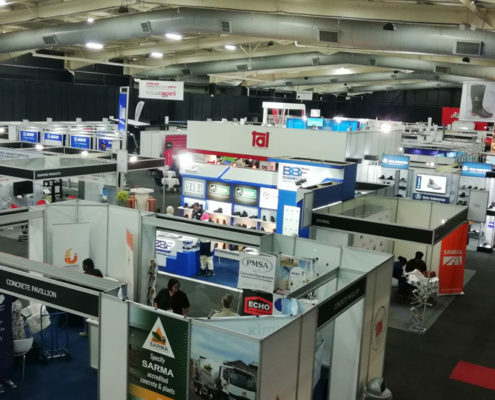 The DC Zone boasted an interesting and diverse group of exhibitors – making it even bigger and more impressive than the last two years. 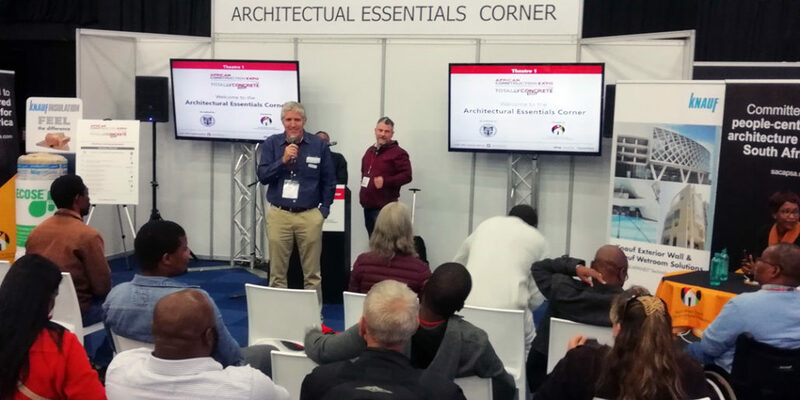 The open, table-top exhibition format allowed many of the exhibitors to participate in the discussions presided over by the “Baron of BIM” (Harris) on the King Price Insurance stage, and a variety of tech-related presentations by assorted exhibitors that touched on an array of the industry specific software. 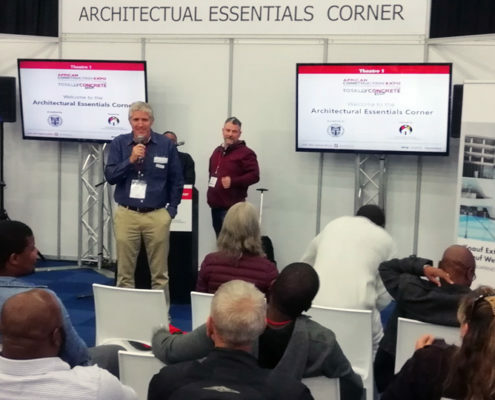 This year’s programme kept the courtly audience engaged and entertained – while visitors were surrounded by various BIM acronyms, in a fun, non-intimidating environment. 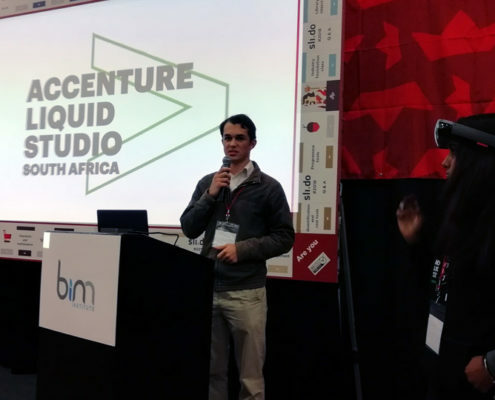 Accenture also demonstrated the first Artificial Intelligent (AI) BIM Hologram and HoloLens developed for mining projects in Africa. 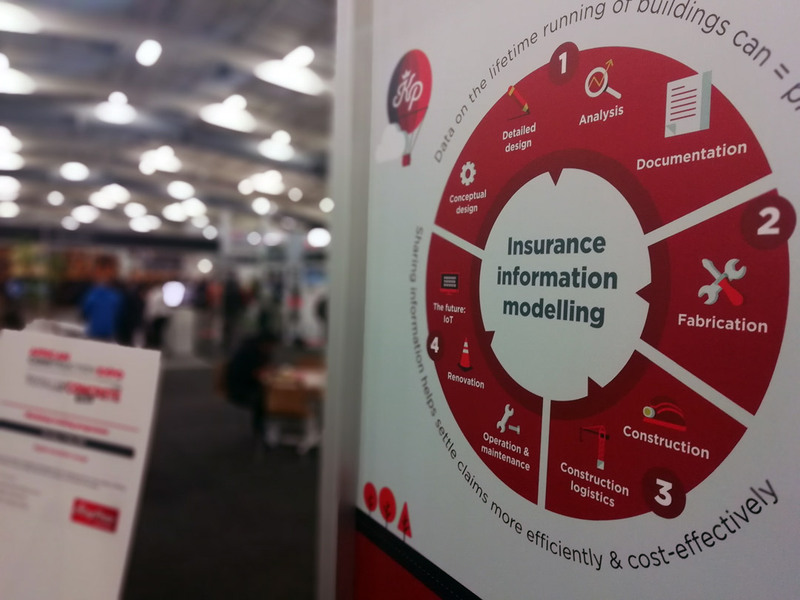 Do we agree that implementation of BIM by professional teams can reduce the cost of a project? 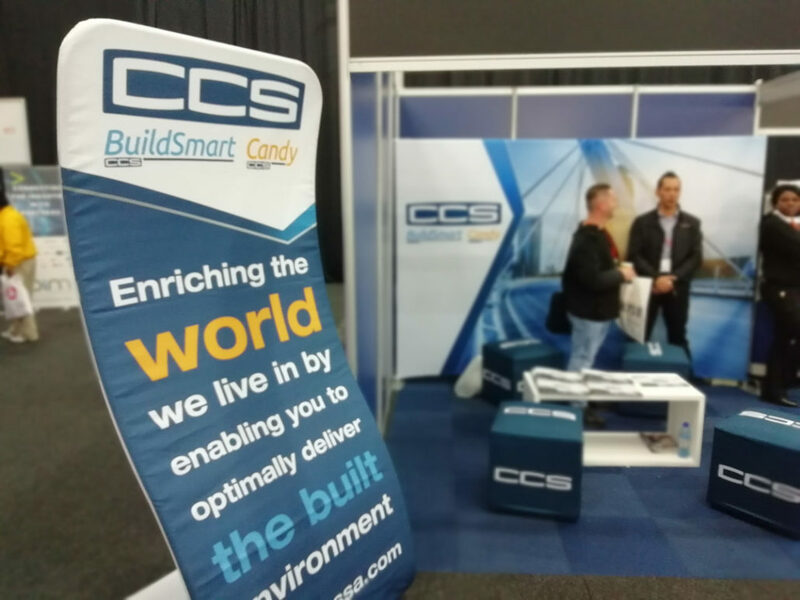 Most of the seated visitors were unanimous on this – the implementation of BIM surely does reduce the cost of execution of projects. 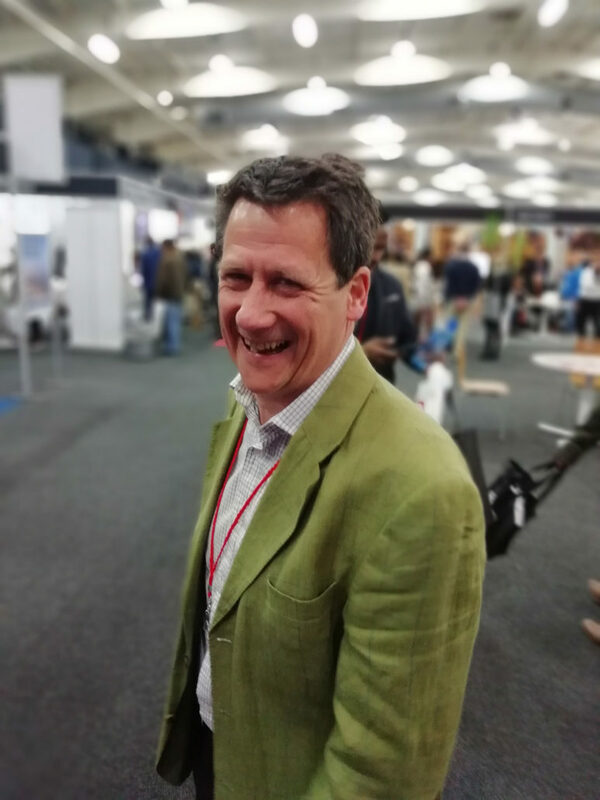 Furthermore, many agreed that the plan to drive this BIM policy must be localised, initially addressing architects and engineers’ challenges, including assisting contractors and untrained labour with skills development and to attract young talent with digital skills to architectural, engineering and contractor positions. 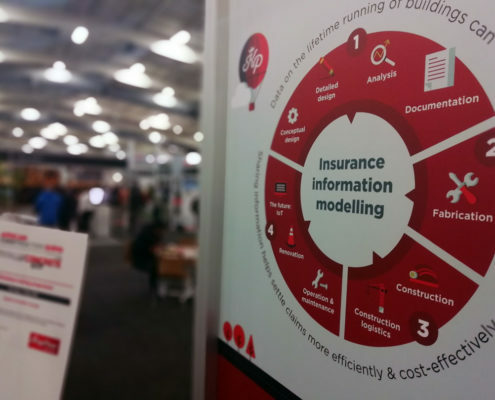 Does the cost of implementation of BIM outweigh its financial gains? 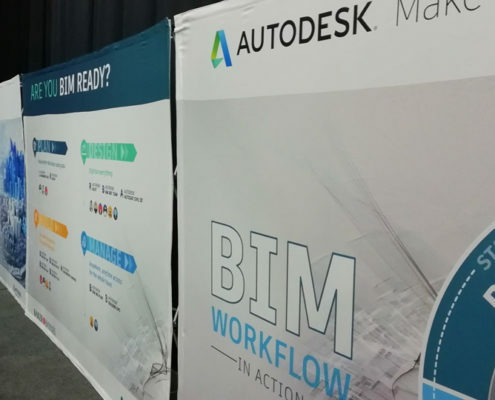 Reactions were mixed on this one, inferring a lack of awareness about the potential of BIM, and what it can achieve. 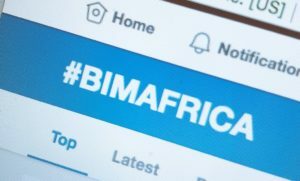 Many African companies looking at the ROI of BIM find that information is limited and are all too often misled by international feedback online and in the media. 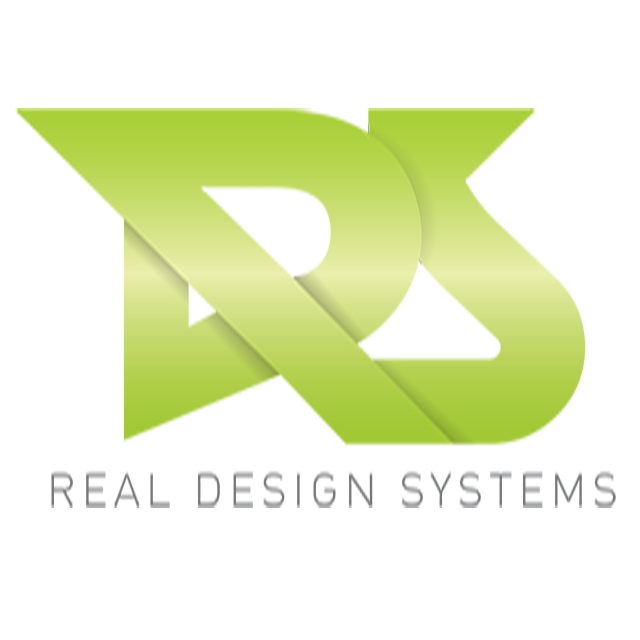 The lack of detailed, cost-benefit analysis leads some to opt out of the digital software investment. 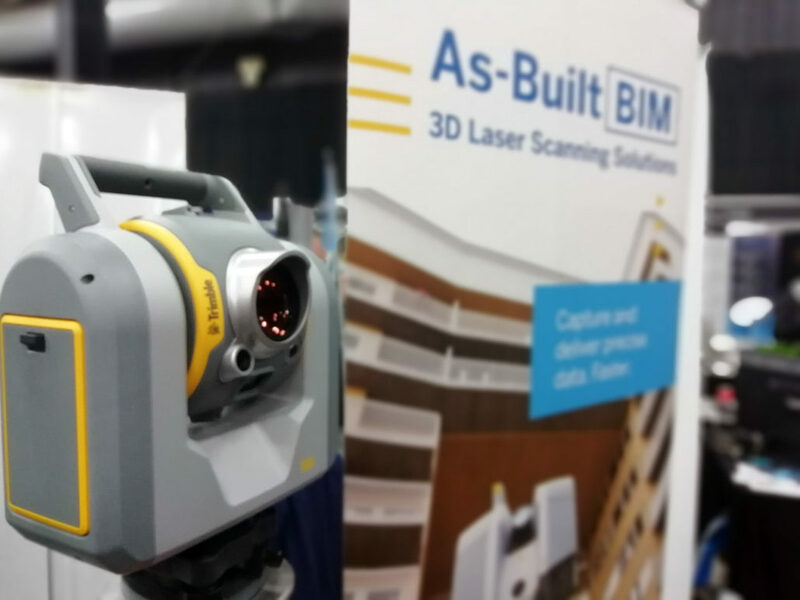 To combat this problem, the BIM Institute and other related associations must agree on benchmarks against which BIM costs and benefits can be measured. 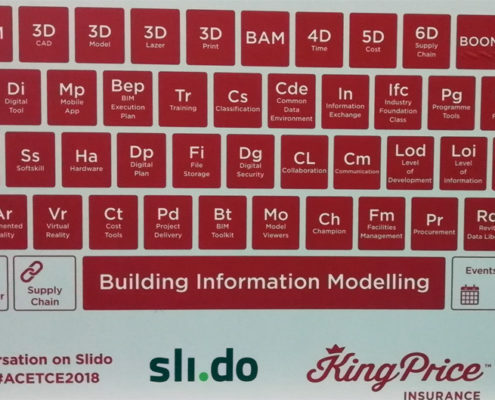 Ideally, these should be drafted by the BIM Institute and published as anonymous data other industry stakeholders could use. Government bodies can then learn from these pilot project-based BIM ROI assessments to convince government and institutions of the technology’s benefits. 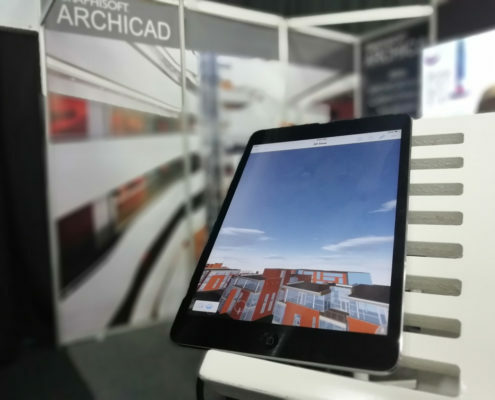 How should the industry approach BIM? 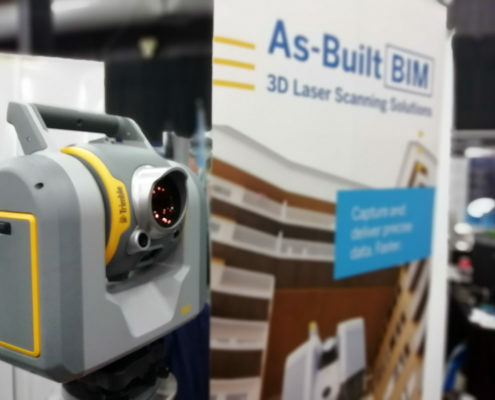 Clients are all too often unfamiliar with BIM and fear the unknown. 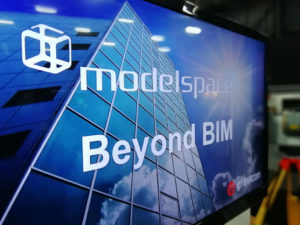 BIM applications sold by software vendors are generally used by AEC (Architecture, Engineering and Construction) professionals to model a single asset. 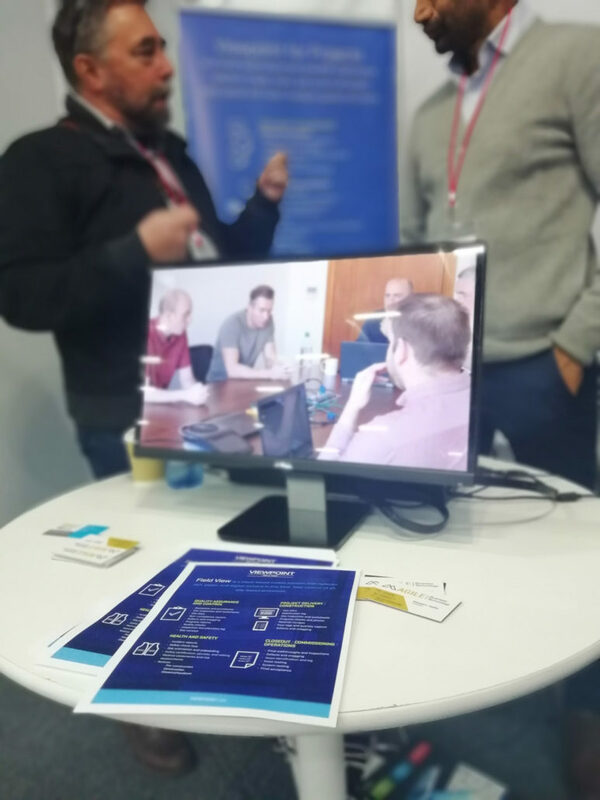 For these professionals to realise the full benefits of these software tools, they should understand the information exchange process between the different software applications used on projects. BIM becomes even more valuable when multiple organisations across the supply chain use a unified classification standard. 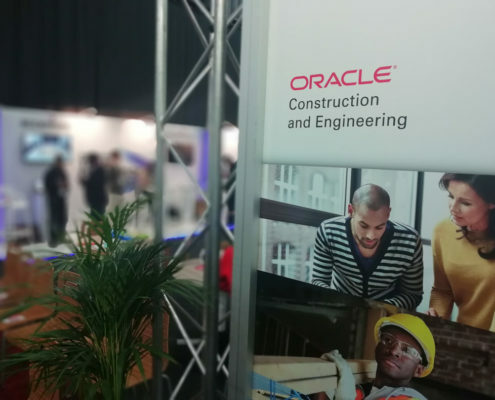 This classification system allows users to classify ‘things’ in the construction environment, not only as a part of a system, but also to define construction elements in an asset. 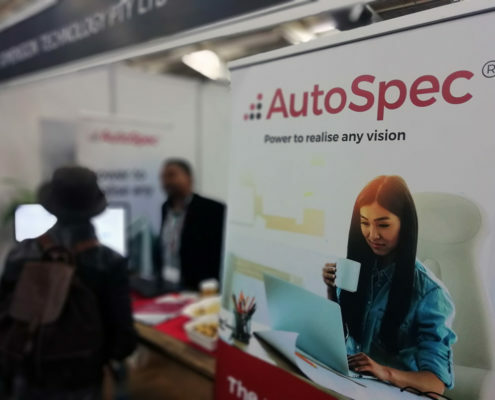 By standardising such information, communication among architects, engineers, contractors and suppliers is simplified, boosting collaboration, and allowing building owners to understand their requirements, timelines and budgets far better. 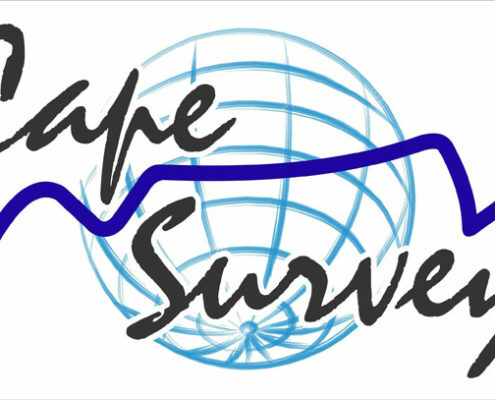 The ASAQS classification system has been officially published, and is derived from the South African Elemental Cost Estimating Standard. 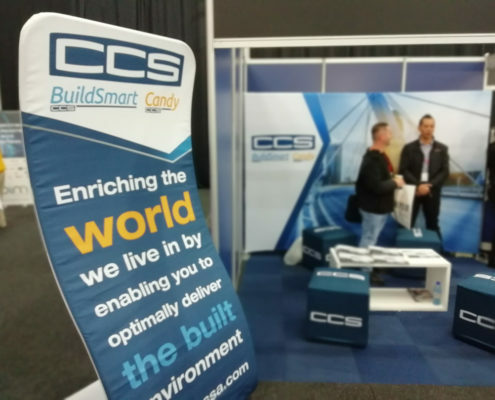 It can be used as a standard for architects and contractors to classify elements and objects, allowing quantity surveyors and contractors to identify elements for planning and estimating purposes. 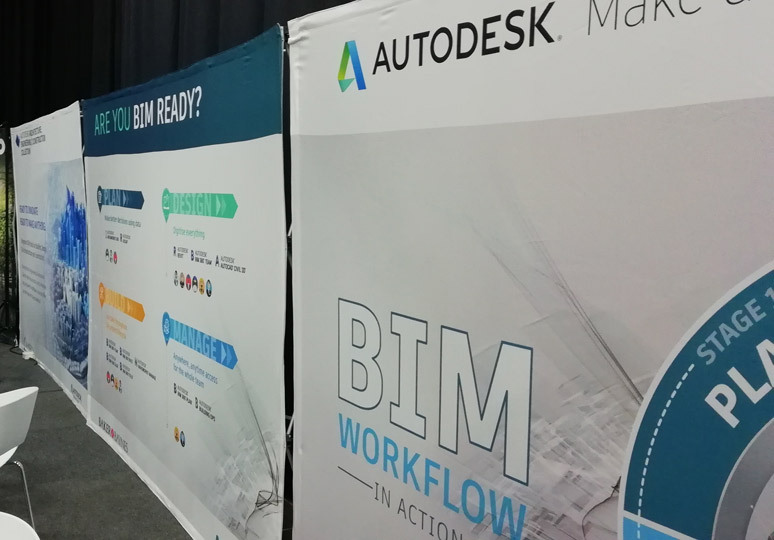 This version is the most significant step forward for a local BIM approach and standardisation for construction projects in Africa. 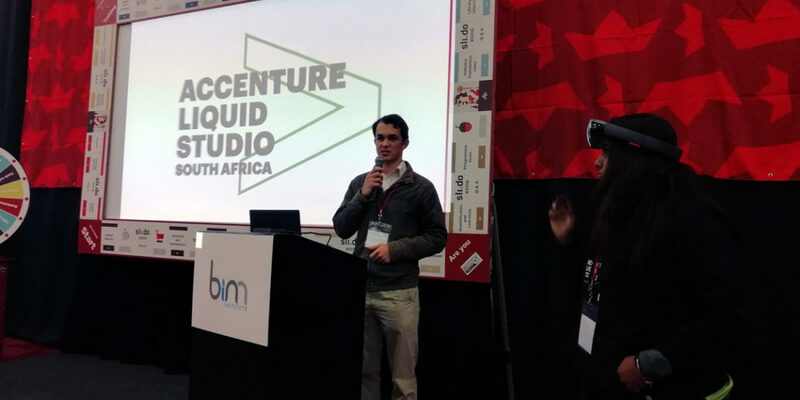 Africa must adopt BIM to be more productive and as an important first step toward the digitisation of the industry, but it will only happen with events like these. 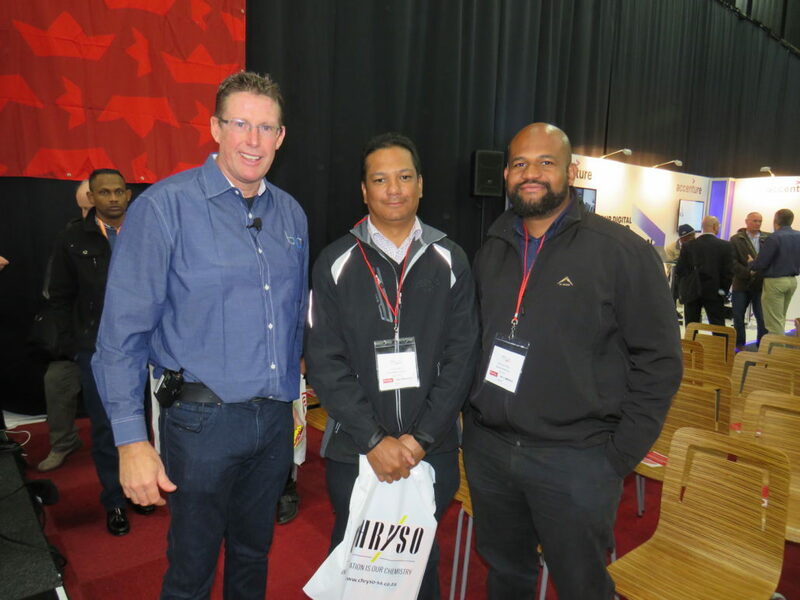 The BIM institute and its technology partners invite more vendors and industry leaders to promote this digitisation. 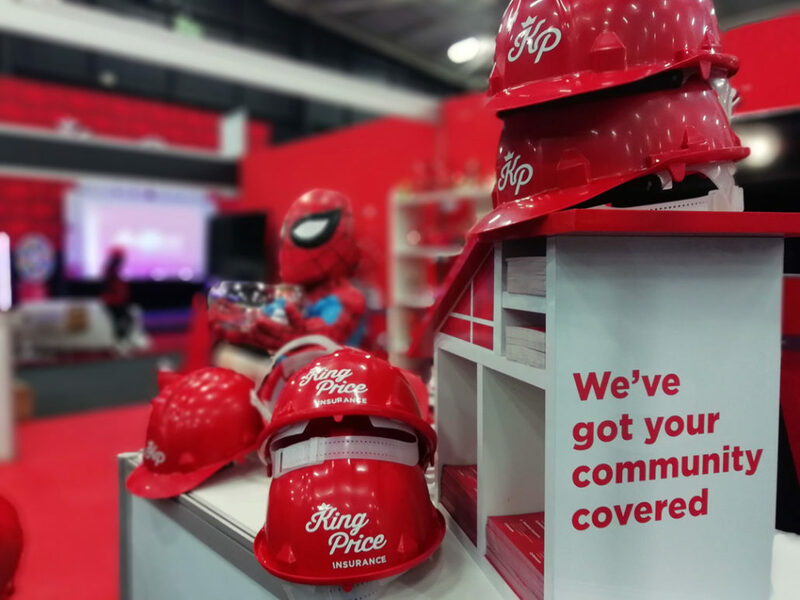 Companies can act individually, but should team up at events and demonstrate new initiatives and case studies. 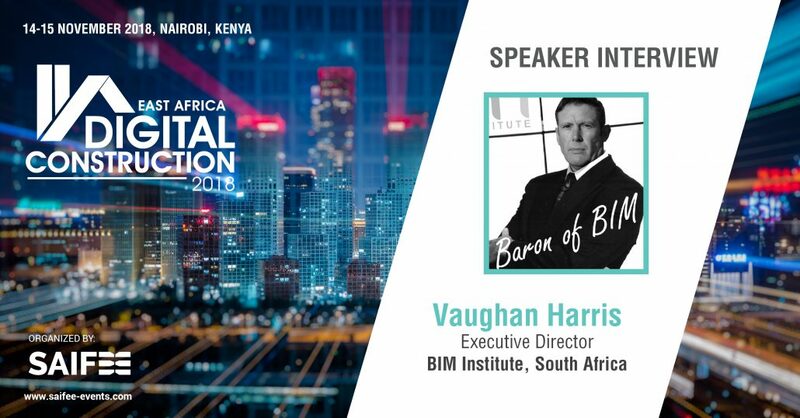 The BIM Institute invites all industry players to play a significant part in promoting BIM across Africa. “BIM will only succeed if we work together towards a joint vision through a common plan. 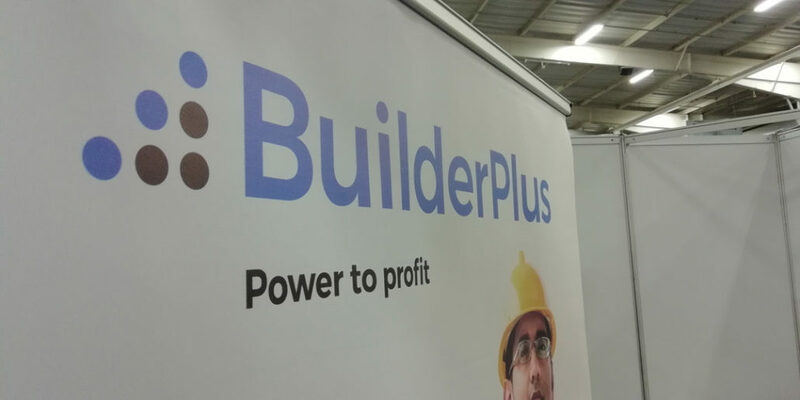 Doing so will allow investors and insurance companies to benefit from BIM, including more affordable software solutions, safer and more predictable project delivery, a sustainable and resilient construction sector, and higher-quality service delivery for home owners,” concludes Harris.